If you're not a fan of change, you might want to take extra care of your current phone, because the iPhone 7 is going where no phone has gone before. 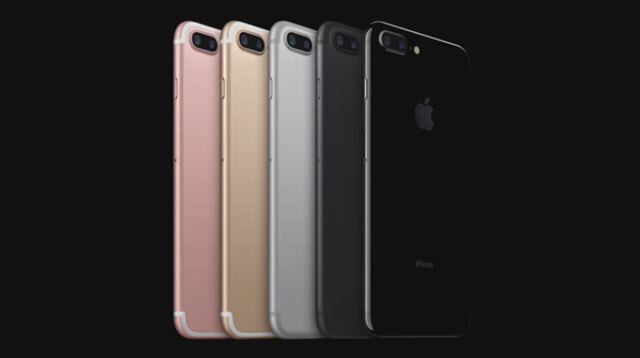 Apple sent out its first tweet a few hours ago, highlighting the iPhone 7's top features: "New cameras. Water-resistant. Stereo speakers. Longer battery life." Except there was some miscommunication, because their social media guru made the announcement before CEO Tim Cook got on stage to unveil Apple's newest phone. Oops. The best (or worse) part? The iPhone 7 won't have the traditional headphone jack. Instead, Apple wants you to invest in "AirPods" for an "effortless and magical listening experience," aka $159 or P7,428 worth of pure magic. Great. No, but really, if Apple found a way to keep their earphones from falling off, to the point where we'd no longer need them to be connected to the actual phone, that's witchcraft. Consider us impressed.